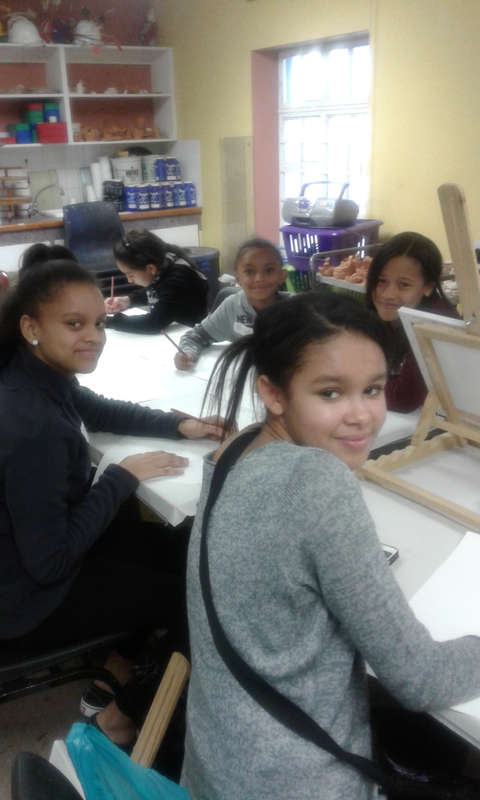 The Nelson Mandela Metropolitan Art Museum will be hosting Visual Art workshops for children aged 7- 15 years old, during the school holidays. Monday, 9 July 2018: Clay modelling – Learn how to make a bust (human head). Wednesday, 11 July 2018: Painting abstract - Create a masterpiece by using just lines, Shapes to create abstract paintings from symbols. Thursday, 12 July 2018: Print Making - Discover different ways of printmaking. Price: R30 cash, per child, per day.